A Prince Edward Island potato processor says it's found more sewing needles in potatoes at its facility. Cavendish Farms says that over the weekend, metal detectors at the plant detected the needles at their New Annan, P.E.I plant, where the potatoes were being manufactured into french fries. Since none of the potatoes left the plant, there has been no need to issue a food recall, the company said. Once again, police have been called in to investigate. 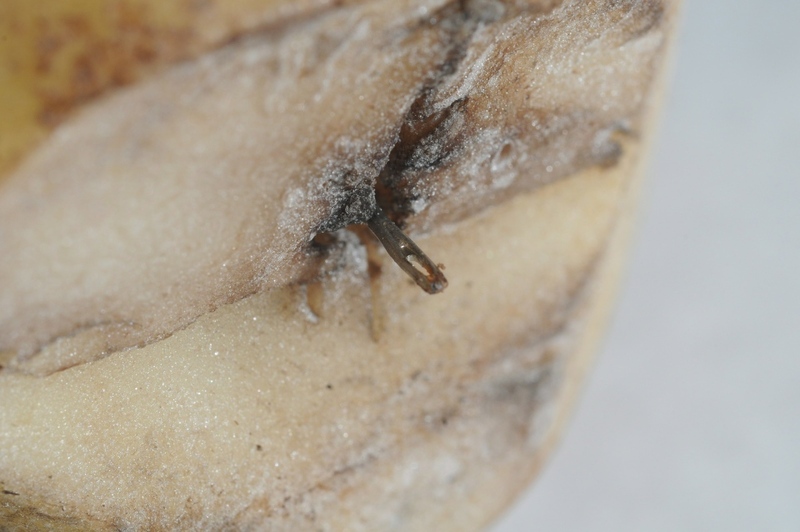 Since October, there have several incidents of needles being found in potatoes grown in PEI. But unlike those incidents, Cavendish Farms says the potatoes in this latest case are not from Linkletter Farms in Summerside. The company says it has narrowed its investigation to a potential source, but would not give further information on that source. Cavendish's vice-president of operations, Bill Meisner, says the company continues to have full confidence in its safety processes. 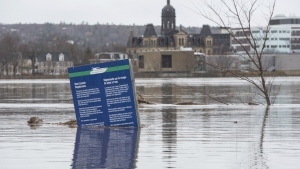 “Our established food safety processes and technology worked as they were designed,” he said in a statement. After needles were found in October in at least 10 potato bags purchased in grocery stores throughout the Maritimes, more than 360,000 kg (800,000 lbs) of potatoes had to be recalled and destroyed. In November, the PEI government and the potato industry offered a reward of $50,000 to anyone providing information leading to the arrest of those responsible for the tamperings. That reward was doubled to $100,000 one month later. The general manager of the Prince Edward Island Potato Board, Greg Donald, said Monday that the tampering must come to an end. "We are very concerned there have been additional needles found. Potato tampering is a concern for the entire potato industry on PEI. This has to stop," he said in a statement. The company is again urging anyone with information to contact Crime Stoppers or the Prince Edward Island RCMP.